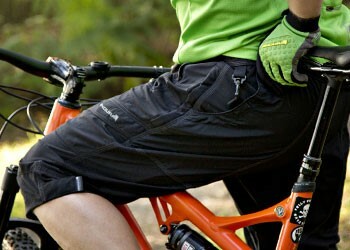 Endura was founded with the goal to provide no-nonsense performance apparel for all cyclists. With the bulk of their design and manufacturing carried out in Scotland, rather than overseas, Endura are uniquely able to design, test and assess new materials & manufacturing methods in a very short space of time. The result: Endura cycle clothing is constantly changing, developing and improving in order to give you the most comfortable and stylish clothing to wear on your bike. 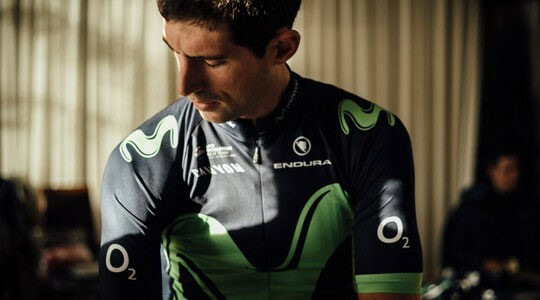 Becoming Team Movistar's official supplier in 2014, Endura's clothing was so impressive the team elected to switch their clothing supplier for the first time in 25 years. Endura now supplies three professional cycling teams. Every colour. Every material. Every layer. 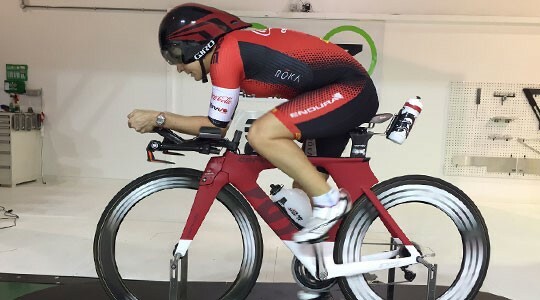 Endura analyse even the tiniest aspects of their cycle clothing, from the heat-absorbency of the colour pigments, to the wind-tunnel-tested aerodynamic smoothness of their jerseys. Just like the race teams they collaborate with, Endura are focussed on the 'marginal gains' way of thinking; there is always a way something can be improved, and by constantly chipping away at the small details, Endura's clothing can outperform the competition. Whenever you buy cycle clothing from Endura, you can trust that the brand you're wearing will deliver the very best of what you need. Keep warm & dry in winter, staying cool & fresh in the summer, or being safe & seen at night! 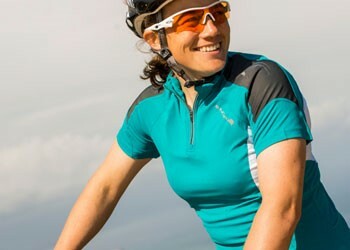 The Endura Luminite clothing range is perfect for cyclists who ride when the sun goes down. Not only does the Luminite range incorporate Endura's latest and greatest fabric technology, the highly reflective detailing and integrated LED's bring a whole new dimension to your night-time cycling visibility. 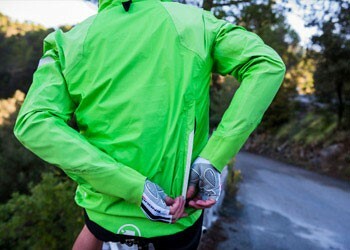 By manufacturing their own cycling clothing in Scotland, Endura are able to keep a firm grip on the ethical qualities of their production methods. Any manufacturing which is done abroad is highly scrutinised, and has even resulted in the brand choosing more expensive locations to produce their clothing - something Endura take great pride in.